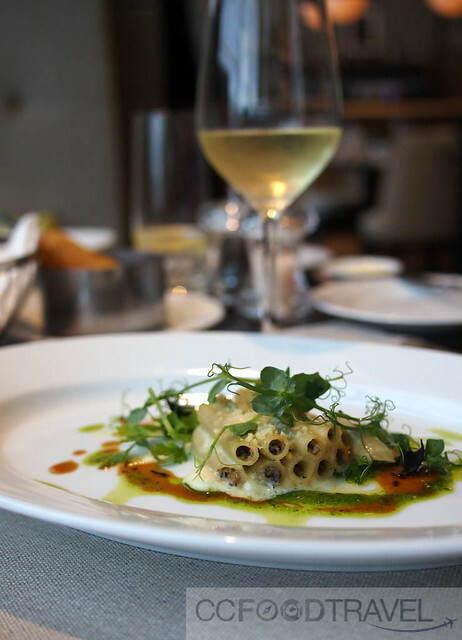 Goût de France (Good France) is all about celebrating amazing French cuisine. And what better way to do this, than to well… EAT! Starting TOMORROW, i.e. the 21st of March 2018, there will be more than 3000 chefs across 5 continents (150 countries) serving special menus in the spirit of Good France. 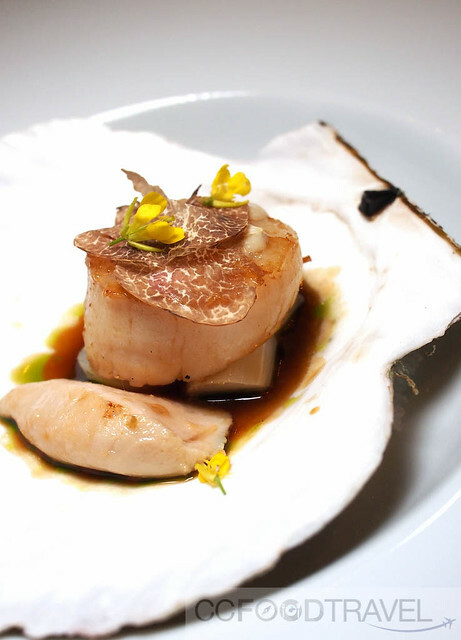 Kuala Lumpur will partake in a big way with their own slew of top-notch French restaurants. This event, orchestrated by the French Ministry for Europe and Foreign Affairs and chef Alain Ducasse, is inspired by Auguste Escoffier, who launched the Epicurean Dinners initiative in 1912 – the same menu, on the same day, in several world cities, for as many guests as possible. In Malaysia, there will be 18 participating chefs and restaurants . Check out the full list of restaurants here. These special menus from the restaurants in Malaysia will only be available a limited amount of time therefore do pay attention to the duration of promotion listed on the webpage. You will be in for a treat as participating chefs from all over the world will prepare dishes to pay tribute to the excellence of French cuisine and its capacity to innovate and unite people around the common values of sharing. 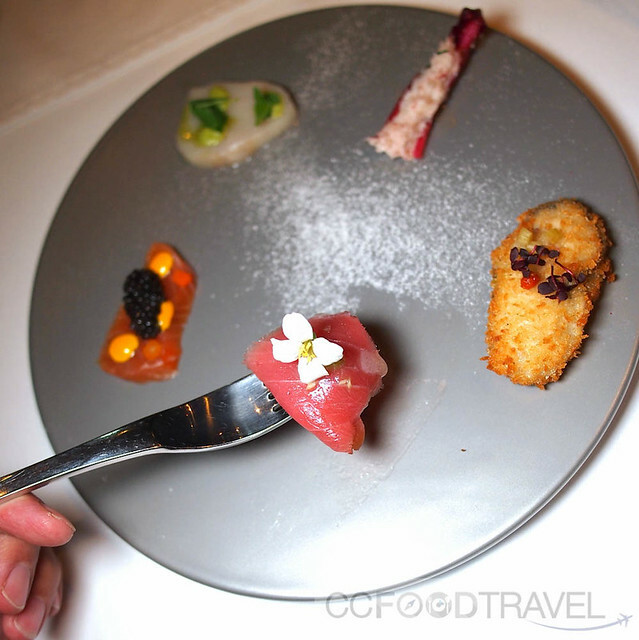 Out of these 18 restaurants, we had the pleasure of checking out 4 of them, DC Restaurant, Cocott’, The Brasserie St Regis KL and Yeast. 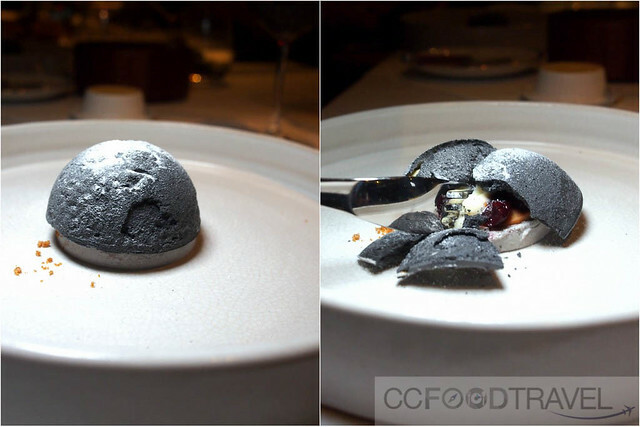 DC restaurant leads the way in fine French Cuisine by combining Classical French with Modernist Techniques. They let the freshness of the food speak for itself. Catch of the day … how pretty are you?! We have always been huge fans of DC (read past posts here) and this Good France promotion menu was no different. 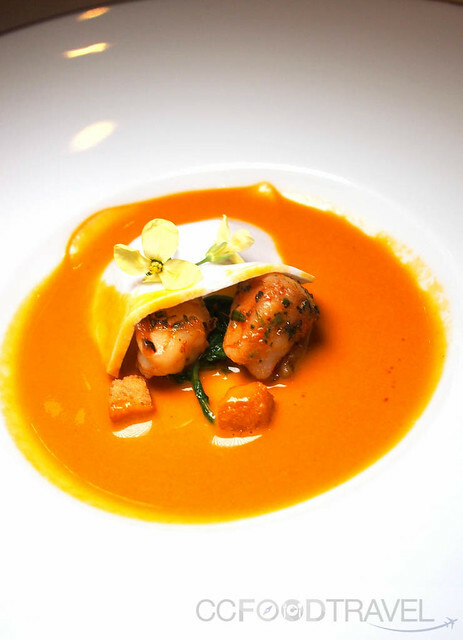 Opting for the 6 course is a good idea .. it allows you to experience the spectrum of great food – the simplicity of the freshest food done well, yet the complexity of creation, that is Chef Darren Chin’s prowess and trademark in the kitchen. What lies beneath that coconut sheet… ? Dine there to find out! 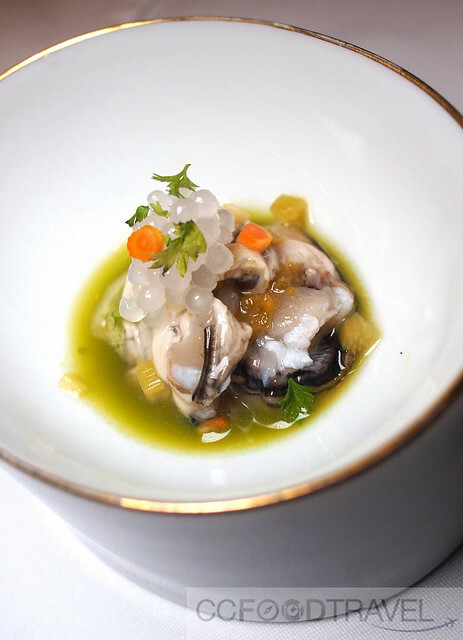 A lovely prelude of Belon Oyster served in cucumber granite, fermented rhubarb. Then whimsical sheets of coconut cream, seafood stew in Moqueca style, Fresh catch of the day air flown from Hokkaido, and of course the signature Bafun Uni Somen to name a few. Other highlights include the Hokkaido Scallops, Homage to M. Paul followed by choice of mains of either Lamb or Duck. 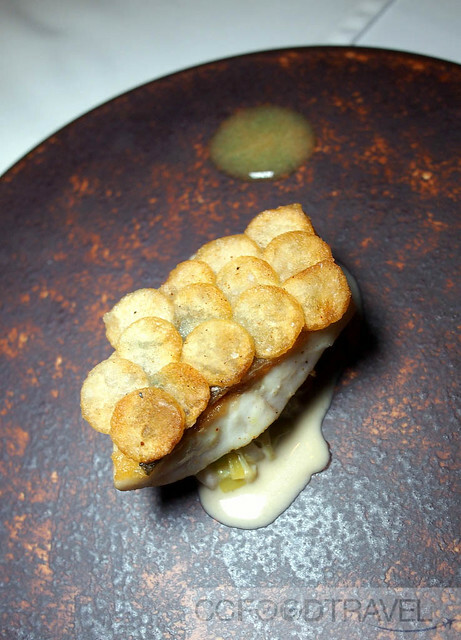 Homage to Paul was an amazing red mullet dish with potato medallion slices for scales – so creative and tasty I wanted to weep. The rest is best kept a secret so you can discover more for yourselves! 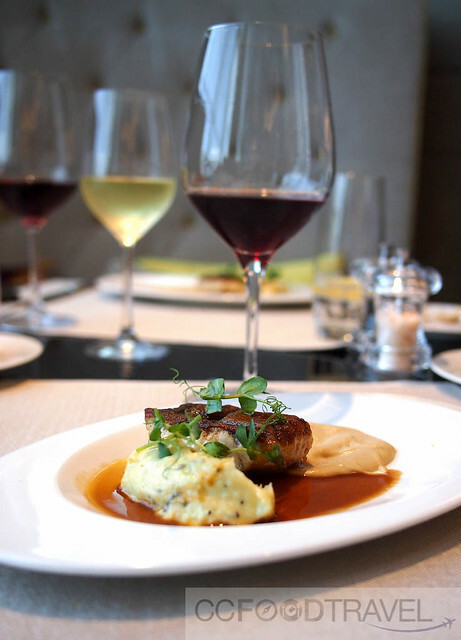 There are 3 menus offered at DC during Good France, with the option of wine pairing, or not. You might want to check out the different DC, Good France Menus here. 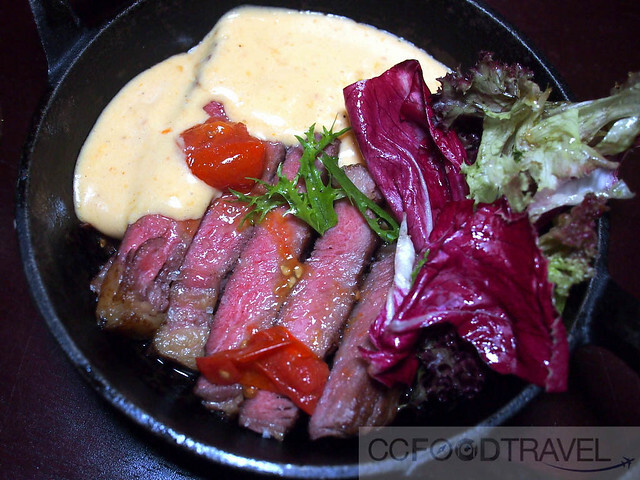 Cocott’s name, derived from the iron cast pot, is all about hearty French cuisine. 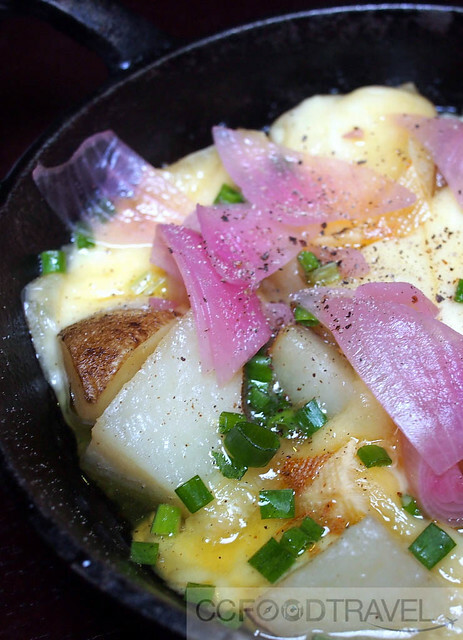 They are probably the most famous for their Raclette cheese here amongst other traditional French favourites. Check out their Good France Menu here. We like the fact that the menu is fun and great for sharing : 6 dishes RM249 (2-3pax) / 9 dishes RM349 (3-4pax). 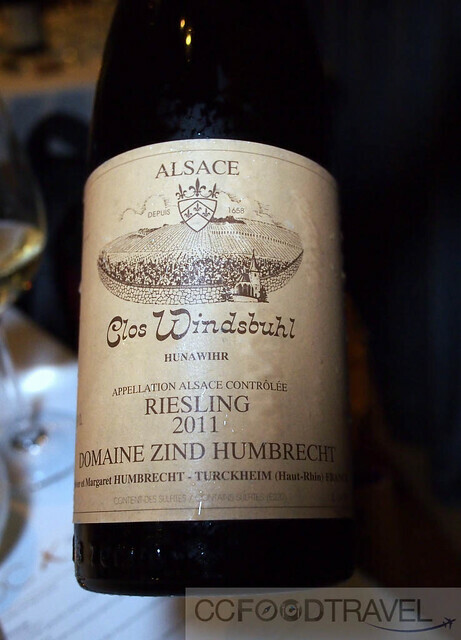 Also the option to pair with wine or not. Entrées of Pan Roasted Foie Gras are not to be missed. Also leek soup, pan seared scallops, Australian Beef Rib eye, served with incredibly addictive duck fat potatoes. 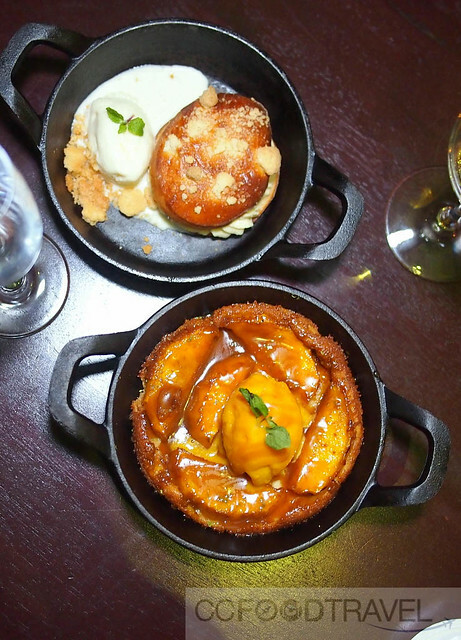 End the night with Fromage – Melted Raclette Cheese or full on desserts of Durian Tropézienne Tart & Mango Tarte Tatin. The Brasserie, at the St Regis KL, is one of our favourite weekend lunch go to’s for casual French dining with the family. Lunchtime menus can be an experience.. with eclectic variety of dishes composed of seafood platters, salads, and or plats du jour. The Brasserie’s pressed tin ceilings pay homage to Malaysia’s rich origins as a tin mining state. Check out the Good France menu here. 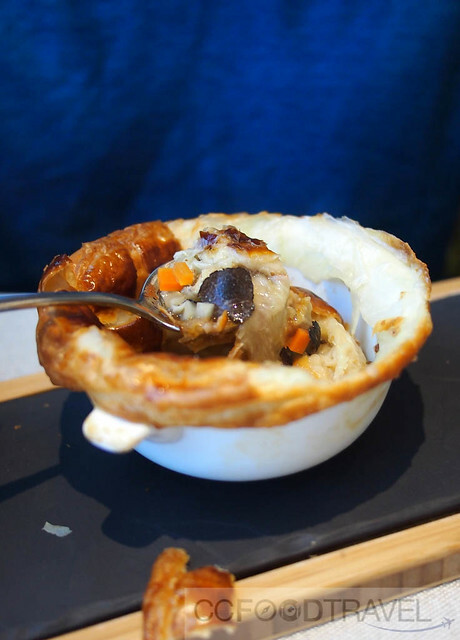 French classics at its best, the meal starts with a clear broth consommé of truffle chicken served in what looks like a pie.. with treasures within! Then comes the veal sweetbread macaroni and the highlight for me, the Zander fish. 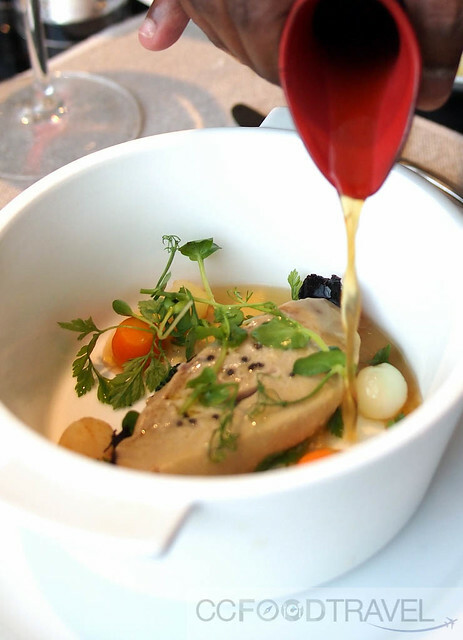 Poached foie for the win… YAS! 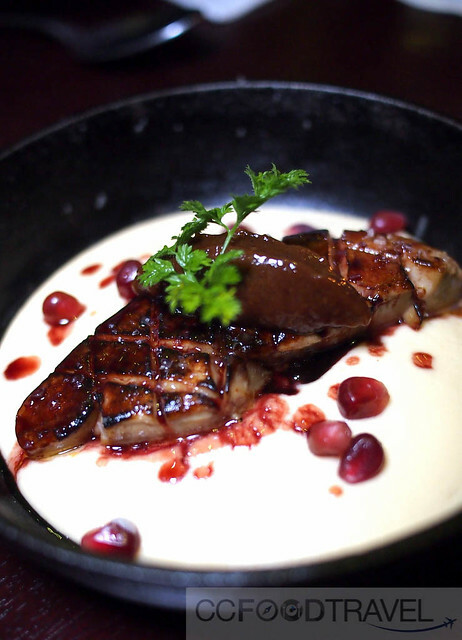 I particularly loved the poached foie gras as it’s a bold way to serve the gamy dish. It worked really well with the broth it was served in. Finally a rich, decadent Chocolate sorbet ended the experience on a high note. Yeast is the only participating restaurant to offer a lunch and dinner menu for the festival. Being a casual dining venue, the menus are priced affordably. (Lunch 3-Course MYR56++ per person. Dinner 4-Course, MYR128++ per person). Check out the full menu here. We had a fine time at Yeast, partaking of their dinner menu. The two standouts for us would have to be the Gazpacho and the Cotriade de Poissons Breton. refreshingly memorable.. what a dish! 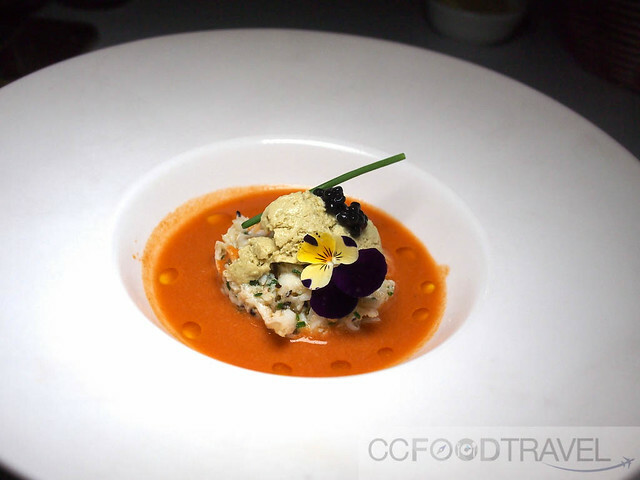 Gazpacho de Tomate – Fresh Crab Meat Salad, Avruga Caviar & Avocado Ice Cream. Seafood sweetness of crab meat and Cool refreshing blended vegetable flavors with a tinge of spiciness. the mighty monk. not to be missed! 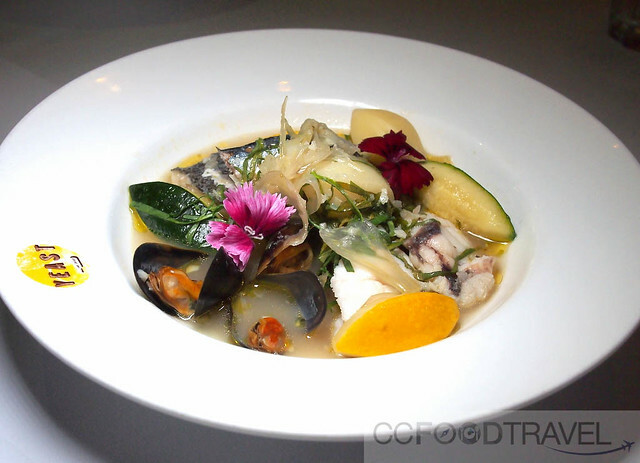 Cotriade de Poissons Breton – Brittany Fish stew with Monk Fish, Hake, Sardine, Mussels & Potato. A distinctive dish of Brittany (Northwestern France). If you are tired of eating a heavy main dish (or watching your waistline) then this light clear soup with an assortment of fish and shellfish is the perfect choice. The Zander fish looks to die for! Thanks for sharing your experiences! thanks for the information… useful tips.